Frisco Coachline is a Texas based charter bus company that provides service nationwide. All buses are late model with many amenities that ensure safe, comfortable and luxurious travel. 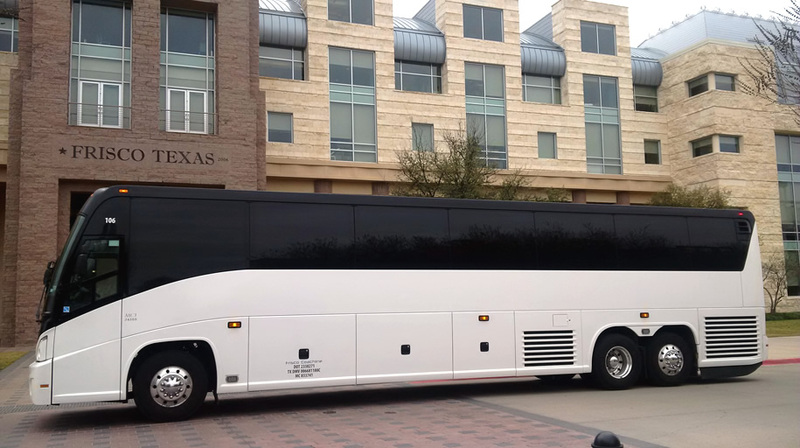 School Districts, Church groups , sports teams and corporate travelers have all enjoyed outstanding service from Frisco Coachline, with detail orientated staff trained to customize group travel itineraries. Permitted school bus drivers can be provided as well as ADA buses to ensure that all special requests can be accommodated. Fully regulated and insured above the minimum requirements set forth by the Department of Transportation, Frisco Coachline provides service 24 hours a day all year long. 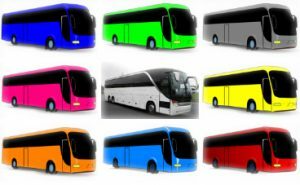 Many satisfied clients have repeatedly booked buses with Frisco Coachline for many events and special occasions. Meeting planners and wedding coordinators have found that working with our experienced charter bus specialists allows them to book their transport hassle free with punctual drivers, clean buses and no worries! Reservations can be made months or days in advance and often we can even accommodate last minute requests. On the same note reservations can be days, weeks or even months long ranging from a simple one way airport transfer, a wedding or a statewide tour.